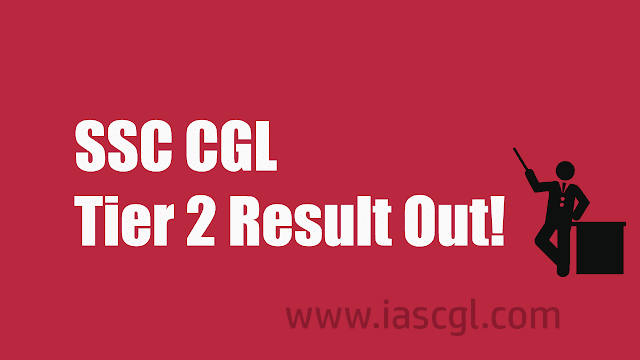 SSC CGL Tier 2 exam result out, check your result and cut off score. Staff Selection Commission(SSC) has declared result of Combined Graduate Level Tier 2 exam 2017. Commission conducted CGL Tier 2 exam from Feb 17th, 2018 to March 9th, 2018 and on April 9th, 2018. Candidate who appeared in the same can download result pdf from the link given below.